A new study by the Georgetown University Center on Education and the Workforce has found that APRNs, including Certified Nurse Midwives, Nurse Practitioners, Certified Registered Nurse Anesthetists, and Clinical Nurse Specialists, command the highest annual salaries in the nursing field. 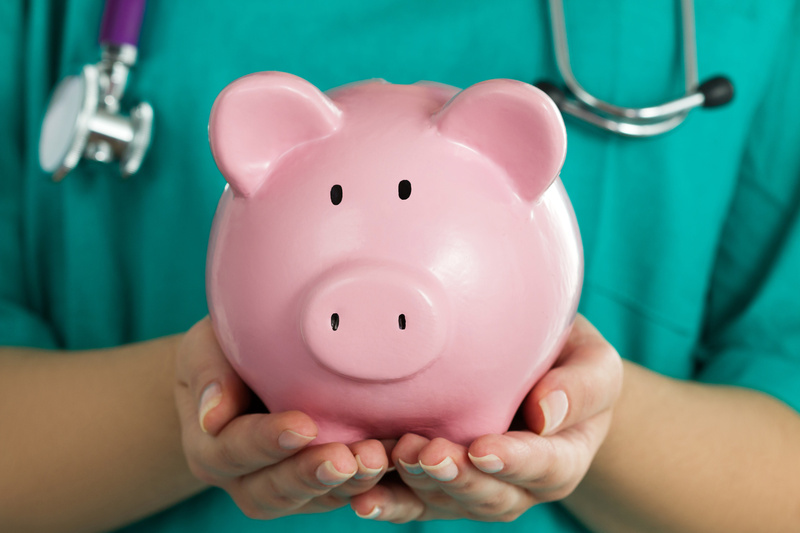 While RNs make an average of $67,000 per year, APRNs rake in more than $150,000 annually, commensurate with their higher levels of education, clinical knowledge, and professional autonomy. According to the study, CRNAs earn the most among nursing specialties, with an average annual salary of $153,000, while Midwives and NPs earn, on average, the second highest annual wage ($83,000).